In the former naming, propane is considered in the base chain while the COOH carbons are not. In the latter one, the COOH carbons are considered in the base carbon chain. Why are the carbons of carboxylic acids excluded in the former name but included in the latter? 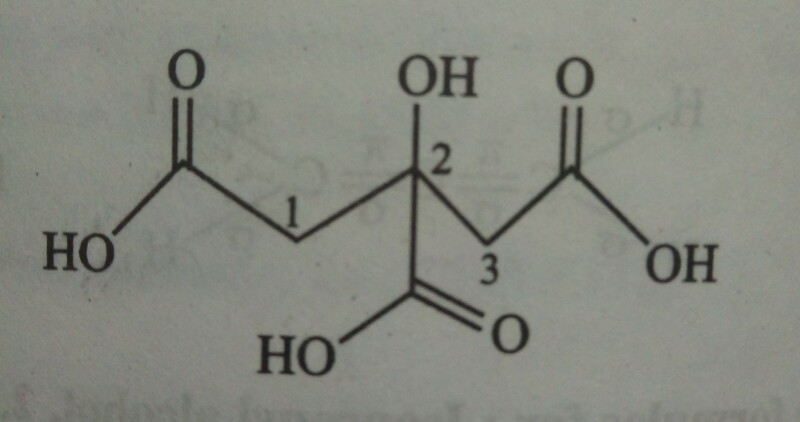 According to IUPAC Nomenclature rules, the carboxylic acid functional group carbon is included in the base aliphatic chain if one or two carboxylic acid functional groups are present and the standard suffix '-oic acid' is used. For three or more carboxylic acid groups in an aliphatic chain, the carboxylic acid carbons are excluded and the suffix 'carboxylic acid' is used instead. Suffixes such as carbonitrile and carbaldehyde (When is the carbaldehyde suffix correct?, an example for cyclic compounds) are used similarly to denote the exact positions of the functional groups to avoid ambiguity. When is the carbaldehyde suffix correct? What is the use of “pyro” in the naming of organic compound?